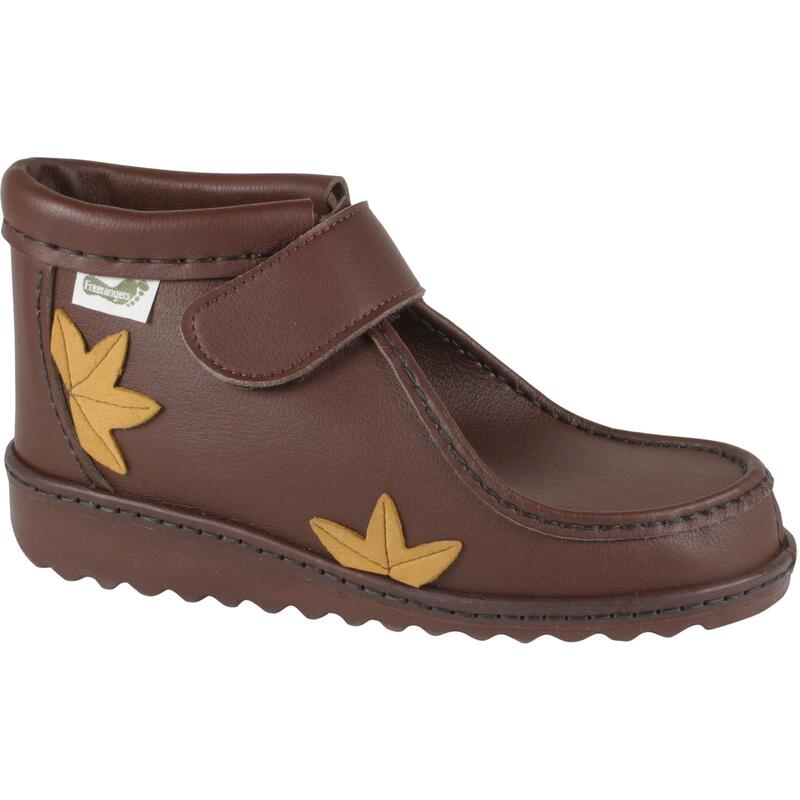 This short boot has easily adjustable velcro strap fastening and beautiful leaf applique decoration. Really snug to wear. The padded insoles will ensure cosy toes.